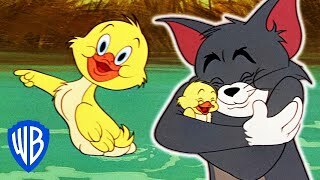 like and share and subscribe #world #of #cartoons. 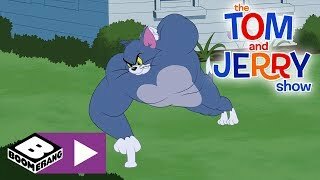 Tom can't sleep, as new body-building Jerry is disturbing him. 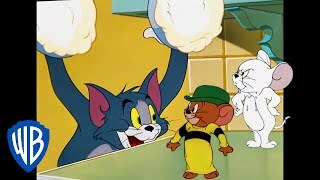 So Tom starts lifting weights, which sets up an epic battle royale between the cat and mouse. 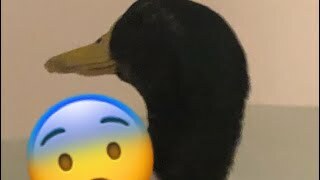 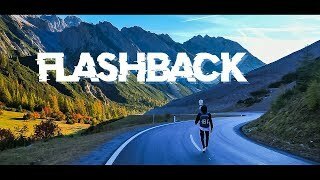 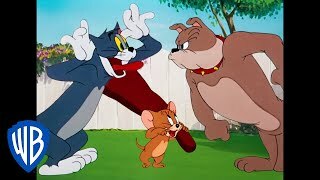 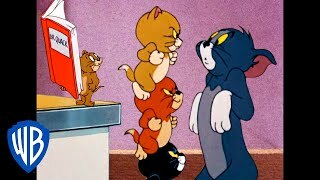 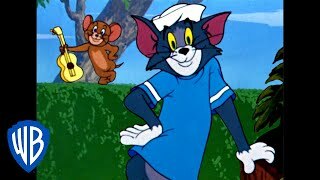 Like and subscribe #Tom #and #Jerry #newepisode2018.